Hello my lovelies and welcome to my brand new post! I believe I neglected a certain blog aspect lately and I am going to make that right with today's post. I was searching for something new to share with you when it comes to hair and hair care. I believe I found something you will like and find useful as well! I hope you will enjoy today's post! 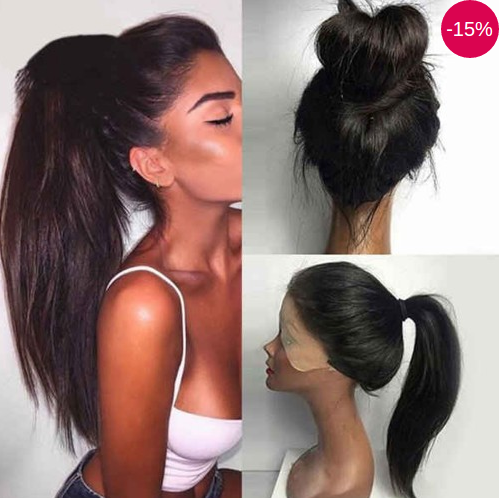 The store I will be talking about today is called BestHairBuy and there you can find pretty much anything you've ever wanted when it comes to hair. 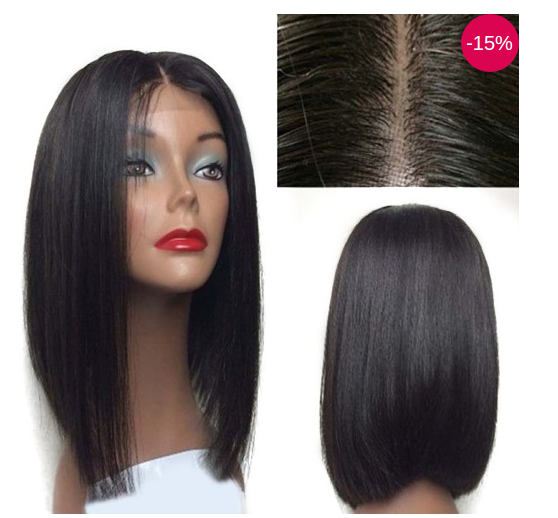 I really enjoyed browsing this site and checking out BestHairBuy hair extensions. Among many natural options in any color you might be rocking out right now and any length you might need, here you can check out some very interesting extensions in all the crazy colors that are so in right now! Isn't that exciting? And for all the fans of full lace wigs, make sure to check out their newest releases in wigs section. Wigs are a way of life for many women that just love to look fabulous every day all day without having to spend hours on their hair. Wigs are a perfect solution for a bad hair day, don't you think? 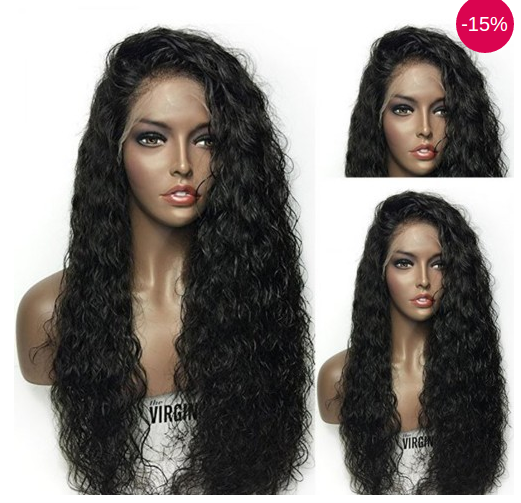 The product that caught my attention the most is African American Wigs which are made of 100% natural african american hair of top quality that you can rarely find elsewhere. I checked out some of their products and I loved them so I decided to share them with you here today. What do you think about the items on the photos that I picked out for you today my lovelies? Are you using these kind of products? Please feel free to share your thoughts!